Around 14 girls from Northeastern region including Tripura and Assam were sold in Saudi Arabia by human traffickers. The shocking revelation came after Lucknow police arrested a notorious human trafficker who confessed to having trafficked and sold all 14 girls in Saudi Arabia. 7 out of the 14 girls are from Tripura, who fell prey to the kingpin of the human trafficking who has been identified as Rumana Begum. Begum has, allegedly, trafficked many girls from across the country including Northeast. 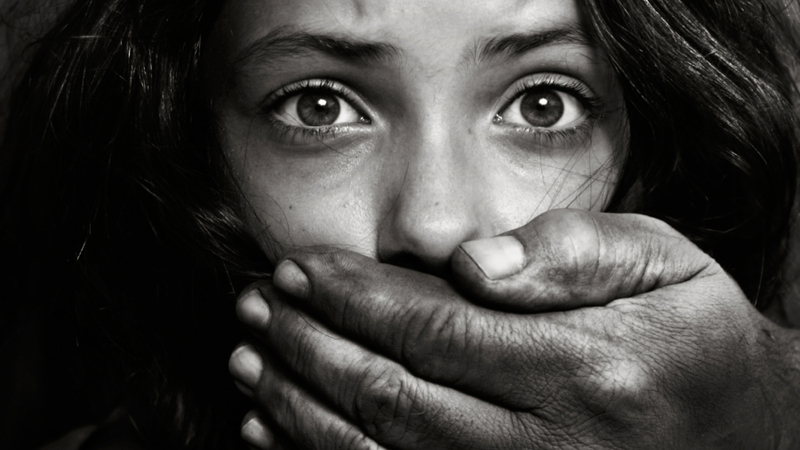 The details about the dangerous racket came to the fore after Uttar Pradesh police busted trans national human trafficking racket and rescued a girl hailing from Tripura who was about to be trafficked to Dubai. The girl had been promised a lucrative job in Dubai. It is where the police arrested Begum. Apparently, Begum had offered the victim Rs 20,000 for a job in the middle-eastern country. It has been reported that the girls were taken to Dubai in the name of lucrative jobs, allegedly, jobs as nursing attendants and were, later on, sold in the country. Once there, the girls’ passports would be seized and would be exploited, sexually and physically, sources said.